Styrophobia is thrilled to partner with All at Once and Jack Johnson Music to ensure that the 2017 Jack Johnson Honolulu show is the lowest impact concert in the history of the Waikiki Shell. 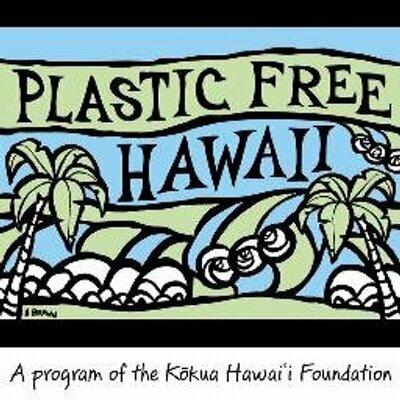 The Kokua Hawaii Foundation, Styrophobia, and Bamp music project teams are working diligently to achieve a zero waste event in which all waste production is minimized. This is a PLASTIC-FREE event. No plastic, conventional or compostable, will be used by the venue, staff, or by vendors. This will greatly reduce the volume of waste generated for disposal. All foodservice items are required to be fiber and certified compostable. Products will be collected for chipping and composting by local farmers. Composting these items in place of disposal will assist in building healthy soils for Hawaii. All beverage containers will be pre-packaged in aluminum cans. This includes mixed drinks, beer, and wine. Ideally, attendees would bring their own containers for beverage purchase, but laws restrict this. The next best solution is ensuring that all of the containers are recyclable. All cans will be collected and recycled. Straws will only be available by request and will have to be paper. All food scraps will be collected and provided to pig farms as animal feed.